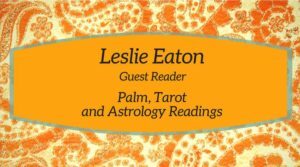 Guest reader Leslie Eaton, Rambling Reader, will be offering 20 minute Astrology, Palm, or Tarot Readings for walk-ins. No appointment is necessary. 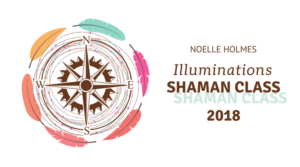 Leslie has over 23 years of experience providing readings.